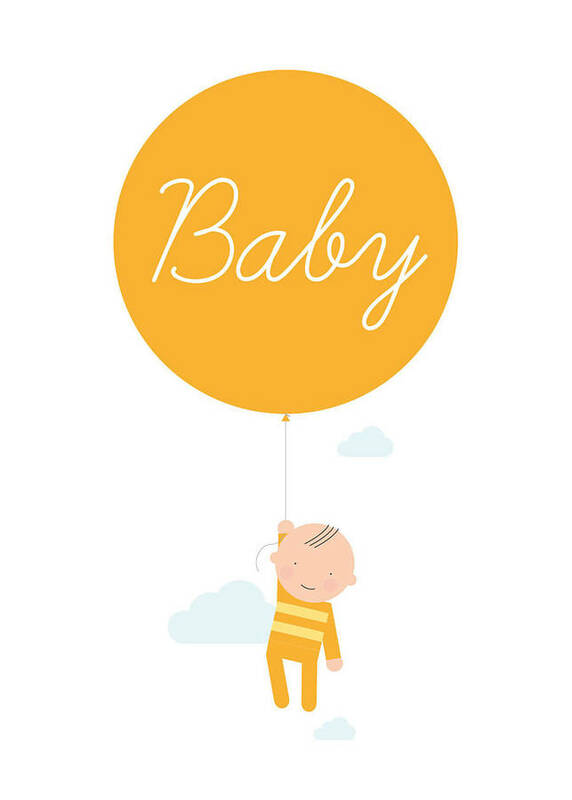 New from Showler and Showler is our New Baby With Yellow Balloon Card. 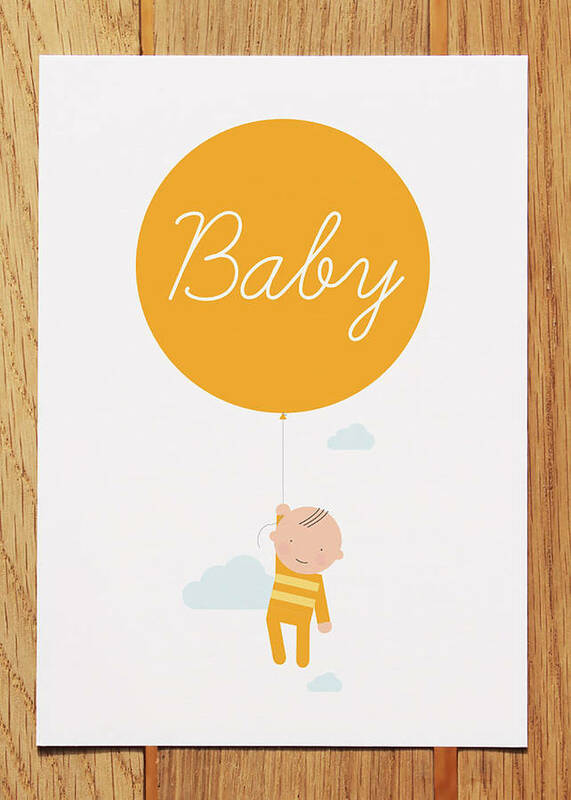 Here's the perfect card to celebrate the arrival of a new baby. Perfect for a girl or boy. 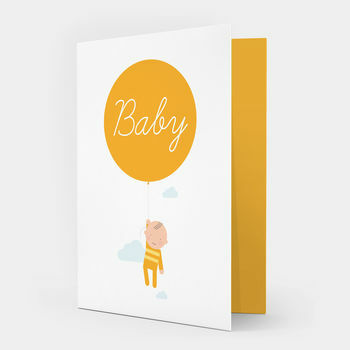 The inside of the card is coloured yellow and left blank for your own message. All cards come packaged in a clear sleeve with a white envelope. Our New Baby With Balloon Card is also available in pink and blue.